The deadly Ebola Virus has devastated human and non-human primates alike. The highly contagious disease has claimed the lives of thousands of apes and monkeys and threatened the existence of some of the most critically endangered great apes in the world. 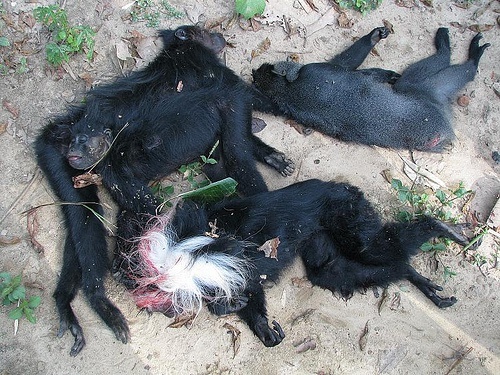 Because of the rapidly expanding bushmeat trade, human population growth and an increase in tourism, infectious diseases that can be transmitted between humans and animals are becoming more and more detrimental to wild ape populations. Of the many diseases that apes are susceptible to because of their close relationship to humans, the deadly Ebola virus is one of the most serious threats. Great apes are just as dramatically impacted and devastated by this disease as humans. Outbreaks in Africa between 1994 and 2005 killed tens of thousands of chimpanzees and gorillas. Ebola is about 98% fatal to apes as it tends to go unnoticed for long periods in wild populations. Ebola is a deadly disease which can spread to humans and non-human primates. The most recent outbreak which began in 2014 claimed more human lives than all the other outbreaks combined, since the disease was discovered in 1976. 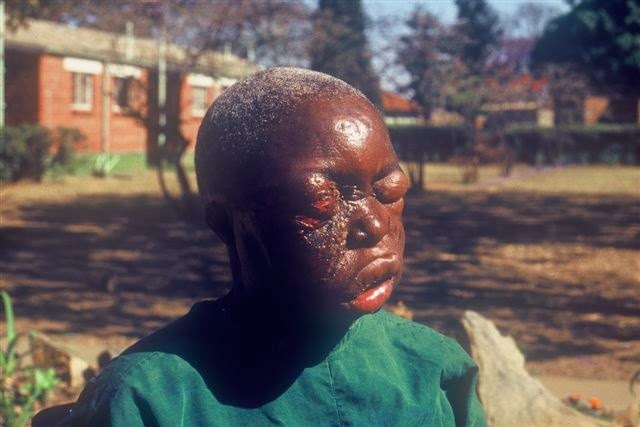 The disease originates in Africa and disproportionately affects the people who live there. The virus spreads through direct contact with bodily fluids from infected individuals. Initially, it is transferred to human populations through contact with, and often consumption of, infected animals which can include many primates along with fruit bats, antelope and porcupines. Amidst the most recent 2014-2016 Ebola epidemic, PASA wildlife centers like the Tacugama Chimpanzee Sanctuary and Chimpanzee Conservation Center and their dedicated staff remained operational. Tacugama lost about half of its income during the crisis as a result of a total disruption to the eco-tourism industry that it had cultivated. Today, both sanctuaries are back on track and fully functional. Read more about the programs and work of the amazing PASA wildlife sanctuaries.